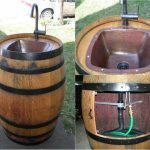 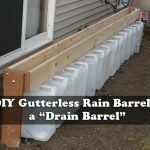 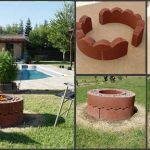 From simple round or square shaped pits to multi-level stone designs, the collection we offer you for guidance will prove useful when you’re in lack of fresh and unique ideas.They can be a permanent structure or a simple barrel that can be moved around the patio. 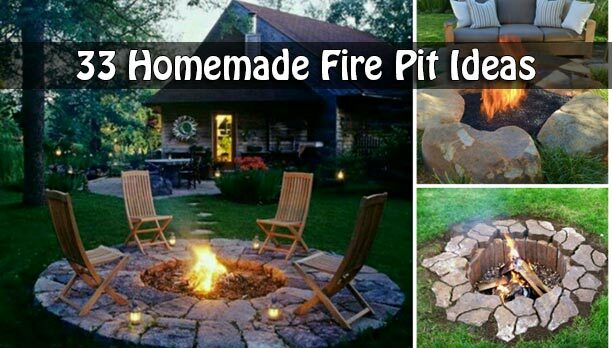 Find the design that’s right for your backyard. 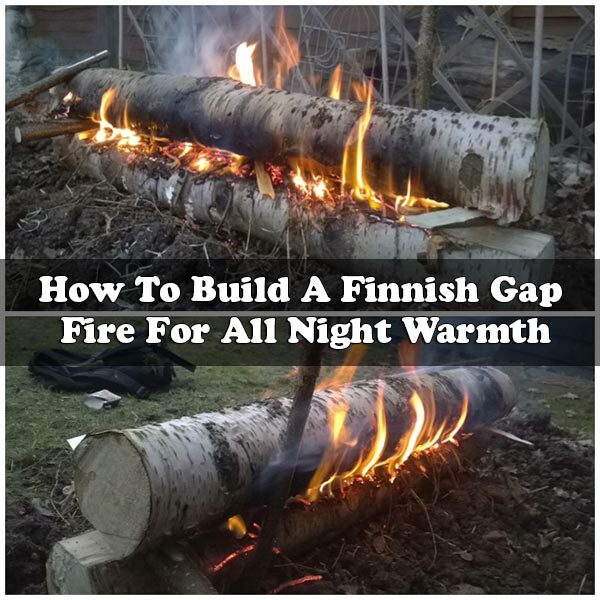 The funny thing about summer is that no matter how hot the days get, the night time can be pretty chilly and damp. 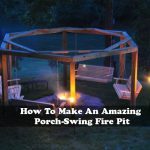 That’s why any home will definitely have to have outdoor fire pit. 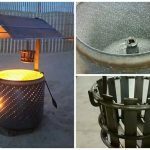 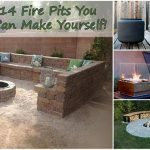 This feature can really take your backyard from ordinary to extraordinary, because not only is it super practical, but it will also add amazing ambiance and warmth to any outdoor bash..
14 DIY Fire Pits You Can Make Yourself!